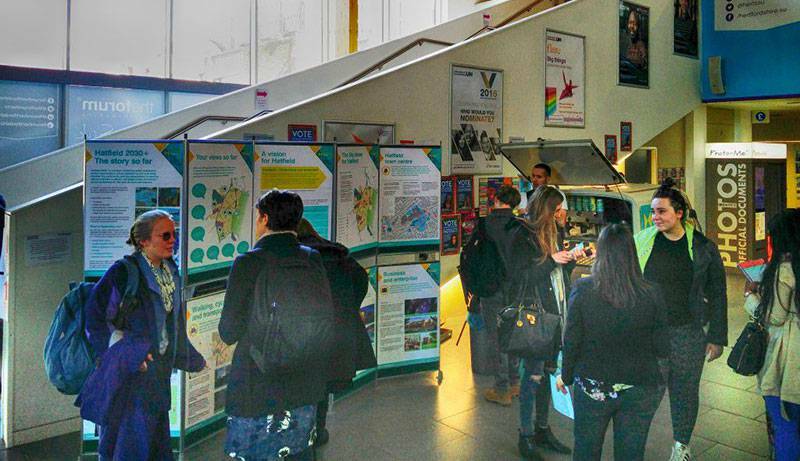 Thanks to everyone who attend our consultation events held across the town between February and April. 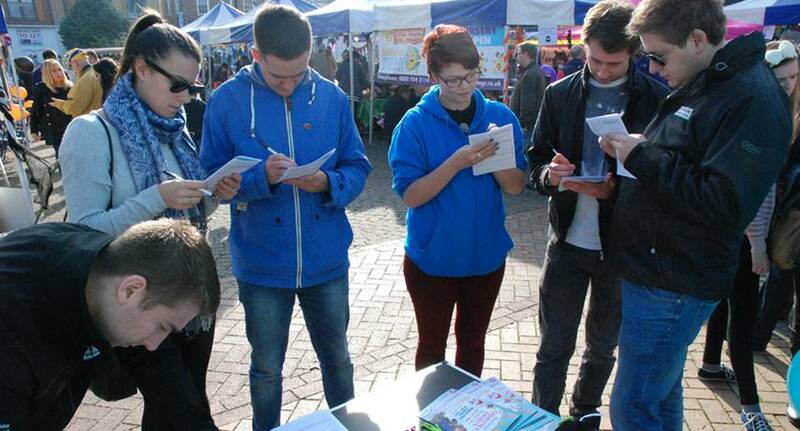 We had a great response to the themes and projects proposed with over 130 questionnaires received. 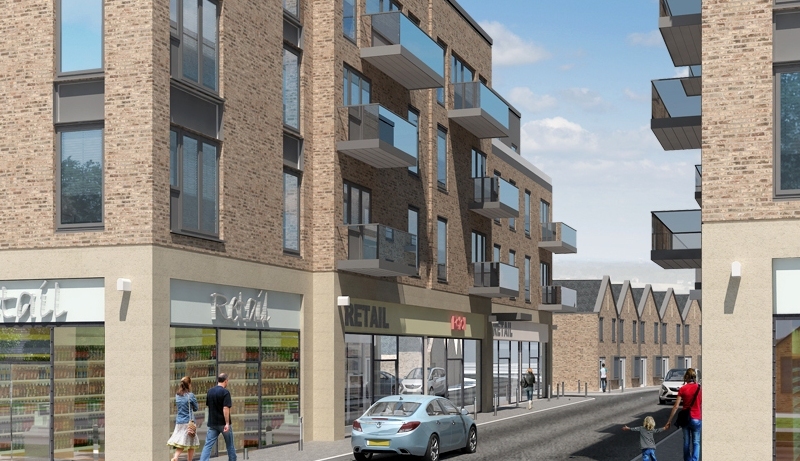 The results of the consultation have been captured in Stage 2 consultation report in the key public documents section. 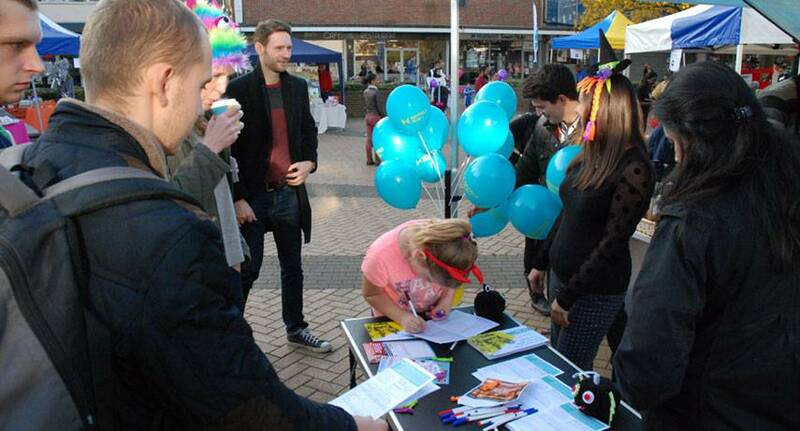 Our latest questionnaire is now live! 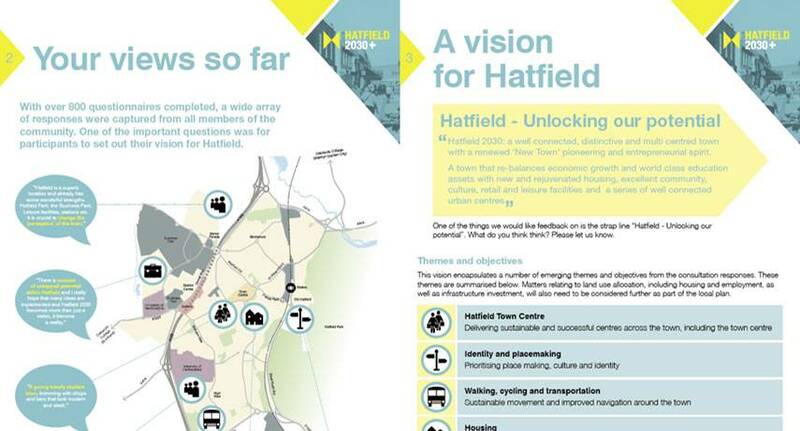 Click here to share your views on the emerging vision and projects for Hatfield. 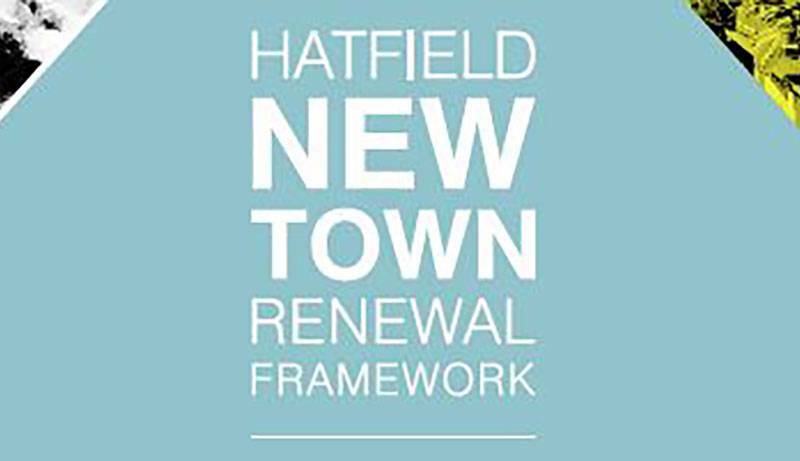 Please look at the consultation boards available in the resource section to guide your thoughts on the future of Hatfield. 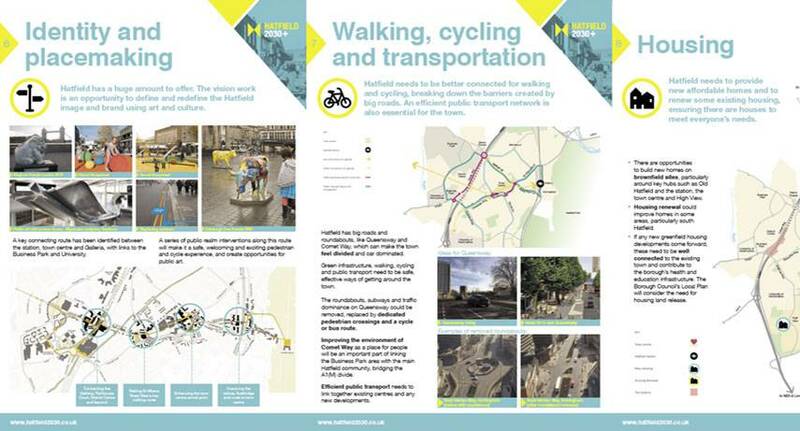 A copy of the consultation boards that will be at each consultation event in February and March can be downloaded here [7MB PDF] or from the resources section. 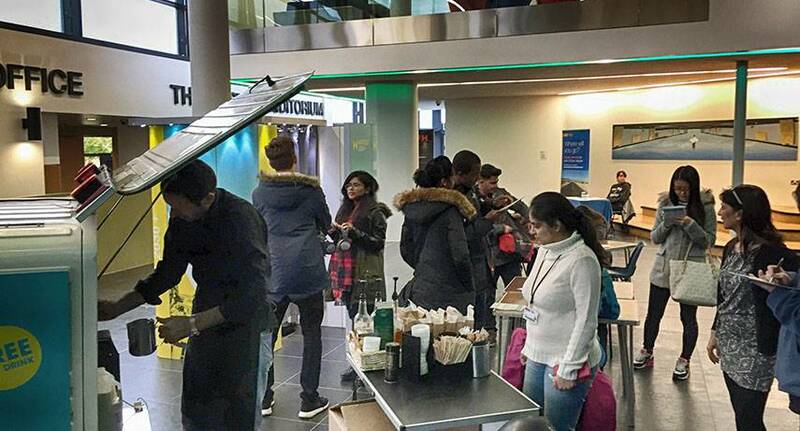 Happy new year to Hatfield residence! 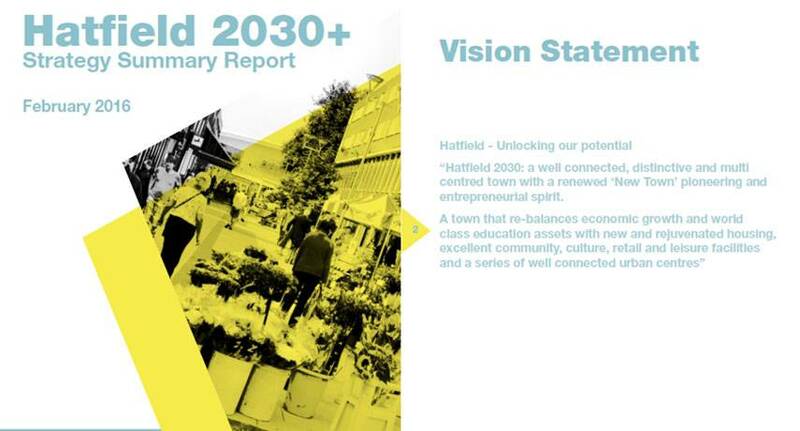 We had a great response from the community with over 800 questionnaires and lots of ideas and enthusiasm for the future of Hatfield. 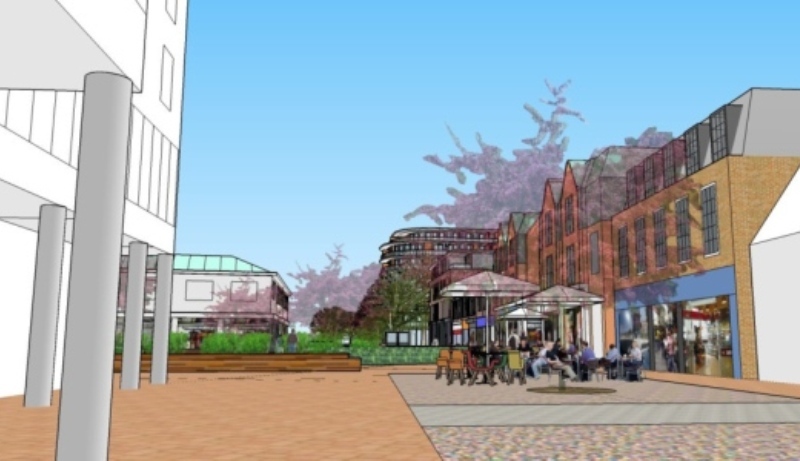 We are looking forward to sharing and consulting on your community vision in February and March!